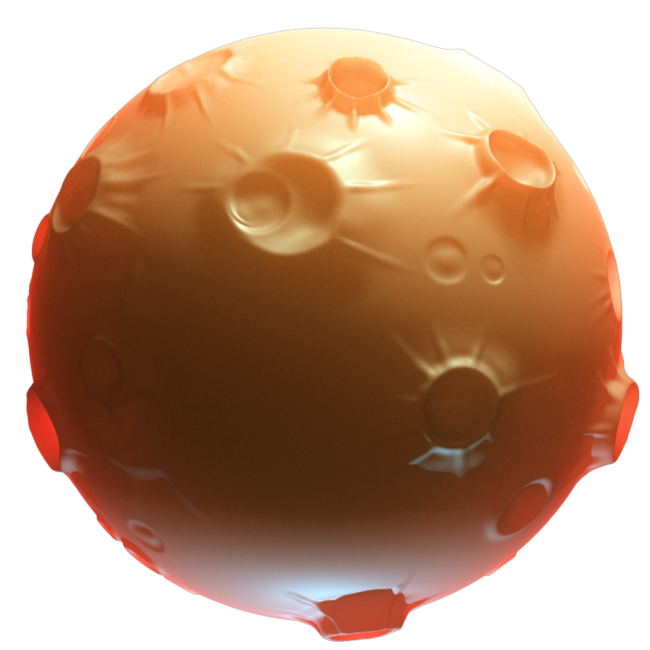 Game Object: Planet. Early test done for a Unity game. Playing around with Sub-Surface Scattering(SSS) on different objects.